Financial Statements and Governance Documents for Montalvo Arts Center Association. 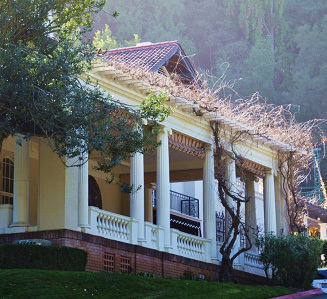 Funding for Montalvo's arts programs is provided by contributions from individuals, foundations, corporations and government agencies. Montalvo's Federal Tax ID# is 94-1249283.